Your employee asks for time off — more than they have available in sick time or PTO time — but doesn’t mention FMLA. Or an employee takes leave, but never completes the necessary FMLA forms or notifies you that they need FMLA leave. What’s your responsibility? 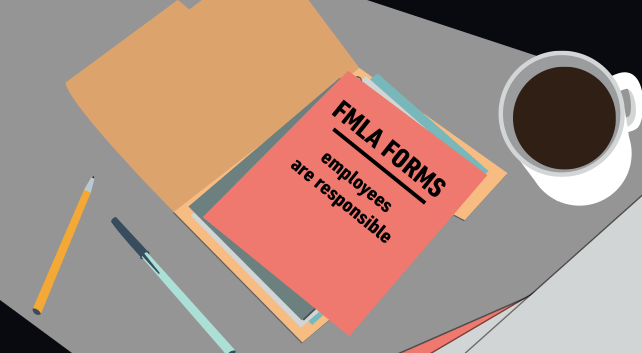 Some say you should offer FMLA forms right away, both to cover yourself and protect the employee. That’s a good idea — but it’s not necessarily a legal requirement. 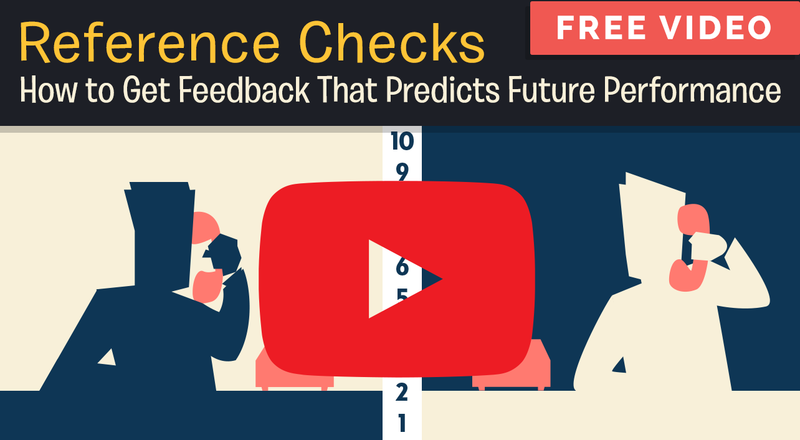 FMLA doesn’t require you to be a mind reader; it puts a duty on employees to give clear notice. That said, many FMLA lawsuits occur even when it’s the employee who drops the ball. Even if the employer wins, it’s only after a distracting and expensive hassle. So it’s a smart idea to help employees help themselves when it comes to FMLA requests. That’s why you may want to offer a brief tutorial and a written checklist for FMLA compliance to employees who ask for leave — even if they don’t say the magic words. Include the necessary FMLA forms, certification requests and medical information needed for a smooth ride. The checklist helps ensure that they’ve done everything right before they begin their leave. An assistant manager needed carpal tunnel syndrome surgery. When she requested FMLA leave, she was told to provide a medical certification from her physician before the leave would be approved. She was given three weeks to provide the FMLA forms. The employer received no certification, extended the deadline and wrote the employer two letters asking for certification. But the FMLA forms never arrived. The employee had assumed her doctor would fill out the forms and mail them back, but he didn’t. She never took personal responsibility for the task. The manager took her leave. But after 30 days, when the employer’s medical leave policy was exhausted, she was terminated. She filed an FMLA lawsuit against the employer. A court handed a victory to the employer who, it ruled, had complied with the law. But in reality, both the employer and employee lost out. Cite: Urban v. Dollar General, No. 03-11276, 5th Cir., 12/8/04. An employee with a spotty attendance record told her supervisor one day that she was sick and had to leave early. The supervisor didn’t ask any questions. The employee took three days off – after submitting FMLA forms to HR showing she’d been seen at a clinic and needed the time away. Later, the employee racked up a few more unauthorized absences. The company fired her over attendance. She sued, saying that, under the FMLA, her earlier three-day absence shouldn’t count against her record. Wrong, the court said. An employee must notify an employer of a serious health condition to qualify for FMLA leave. This means documenting the need for an absence of three days or more, and for continuing treatment by a healthcare provider. In this case, the employee did receive a prescription, which amounted to continuing treatment. But she didn’t tell the company about it until much later. That wasn’t good enough. The company wasn’t obliged to inquire about her condition when her notice was deficient. Cite: Phillips v. Quebecor World RAI, No. 05-3744, 7th Cir., 6/12/06. You can’t fire an employee for requesting FMLA leave. But you may fire an employee for violating your firm’s attendance policy – whether or not FMLA was requested. After a woman missed two consecutive days of work without calling in, her boyfriend dropped off her FMLA forms. But the FMLA forms weren’t processed until the woman had missed three days of work – a violation of the company’s attendance policy. The employee filed a lawsuit alleging the employer interfered with her FMLA rights. But a court ruled against her. The employer fired her for missing three consecutive days of work, said the court, not for requesting FMLA leave. Even though she had completed the FMLA forms, she had not made sure they were processed on time. Cite: Bones v. Honeywell International, 2 23 F. Supp. 2d 1203 (D. Kan. 2002).